The next generation Samsung Galaxy smartphone is expected to launch as the Samsung Galaxy S8 and now a trademark filing for the name has been revealed by the USPTO. Samsung filed the Samsung Galaxy S8 name with the USPTO on the 12th of January 2017, the filing was discovered by the guys over at Galaxy Club. 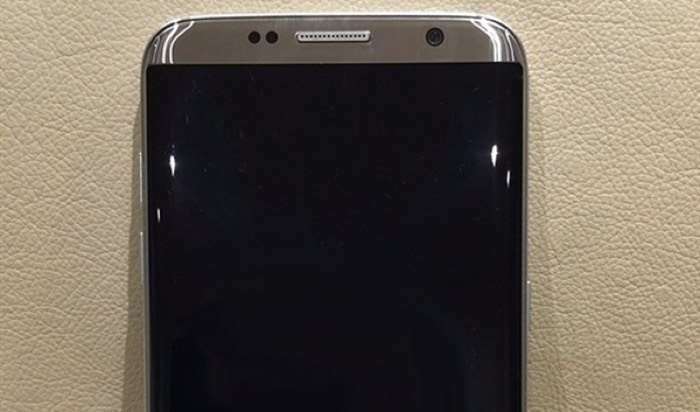 The Samsung Galaxy S8 is expected to go on sale some time in March or April and yesterday we saw a photo of Samsung’s new flagship smartphone. The handset is rumored to come with the new Qualcomm Snapdragon 835 proc3ssor and also 6GB of RAM, we are also expecting the handset to come with a number of other upgrades including some new high end cameras. As soon as we get some more details about the new Galaxy S8, including full specifications on the device and an exact launch date, we will let you guys know.